On the eve of the New Year, Residents of New York went to the Consulate General of Russia with a demand to release Ukrainian filmmaker, Crimean Oleg Sentsov from detention. Ukrainian and American documentary filmmaker and producer Andrei Zagdansky informed about the action on his Facebook page, as cited by Crimean Human Rights Group. “We came and said: "Release Oleg Sentsov." And we also said that we remember him. And we will think of him on New Year's Eve. It was very cold," the filmmaker wrote. Earlier, in Berlin, during the presentation of the awards of the European Film Academy, the Ukrainian filmmaker Crimean Oleg O. Sentsov, convicted on false charges in the occupied Crimea, was mentioned. 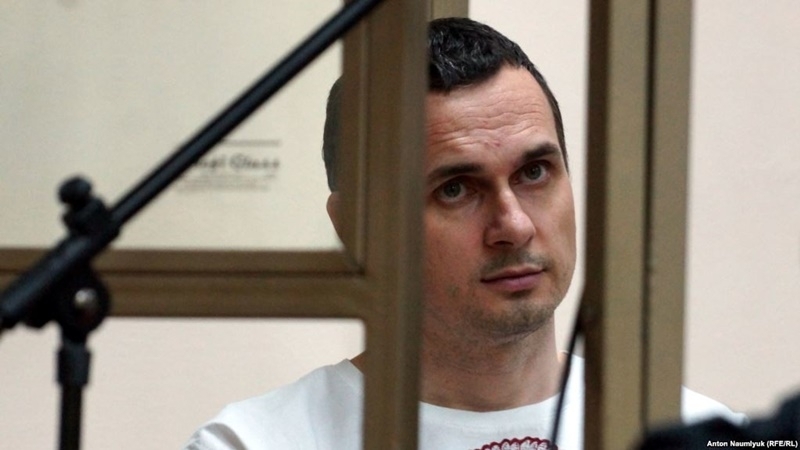 In August 2015, a court in the Russian Federation found Oleg Sentsov and Oleksandr Kolchenko guilty of allegedly creating a "terrorist organization" in the Crimea, committing two terrorist attacks and preparing another one, as well as in an attempt to acquire explosives and illegal storage of weapons. Currently, Oleg Sentsov is in prison No. 8 ("Polar Bear") in the town of Labytnangi of the Yamalo-Nenets Autonomous District of Russia. Earlier, Ankara (Turkey) hosted the screening of the film "The Trial" by Askold Kurov, dedicated to the political prisoner of the Kremlin, the Ukrainian filmmaker Oleg Sentsov.